Singing. It’s not just for the shower anymore. Home/News/Singing. It’s not just for the shower anymore. Do you crank up the tunes in the car or love to sing in the shower? Do people say you have a nice voice? Are you a little nervous to sing all by yourself in front of people? Well, we may have an opportunity just for you. 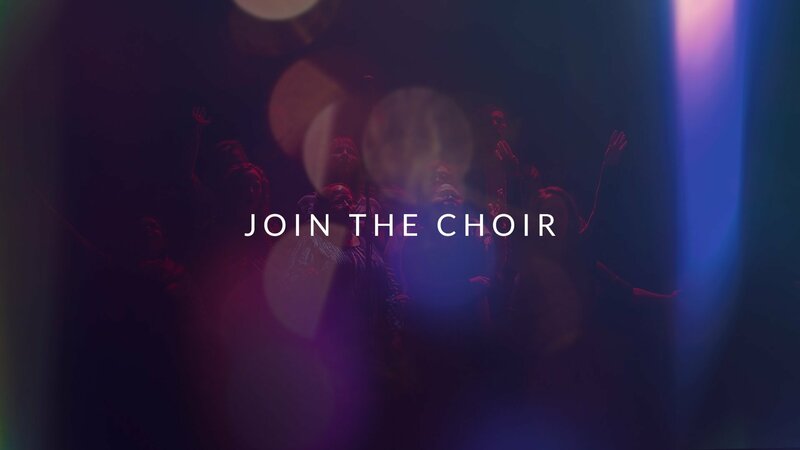 Life Church is forming a choir for special events during the year. This would be a great opportunity to showcase those pipes with a great group of folks. Sound interesting? If you think this is for you, please email Brooke at bswann@lifechurchcalvert.com and get the information you need.